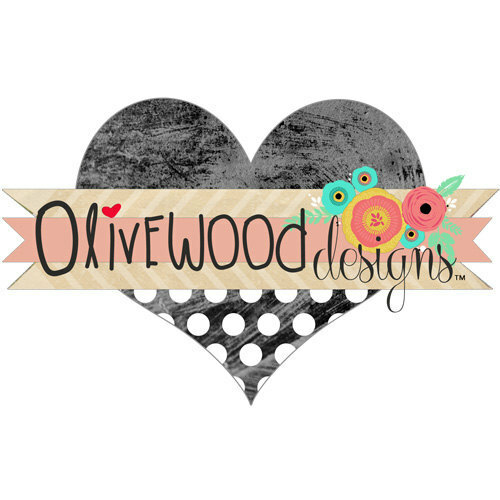 Little Whimsy — A little dream and a Little Whimsy logo! Ever have that amazing business idea in your head? Maybe one that you think "that would be fun" or "what a great idea!" Well, I did, and now I'm jumping in and going for it! First things first though, I needed a logo. After searching and searching, I found the most amazing designer who helped create my vision! It turned out so fantastic and I'm super excited to share it with everyone! Much love to Jeska with Saltwater Kittens Prints & Design for helping me in the first step of being a budding entrepreneur!